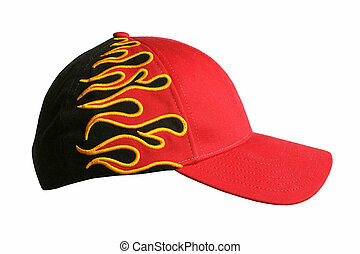 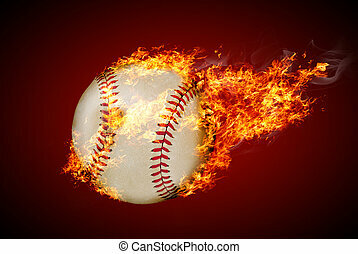 Baseball on fire. 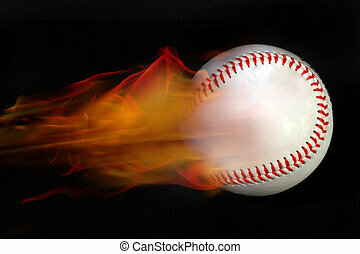 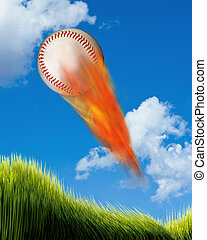 Baseball at high speed catching fire and burning. 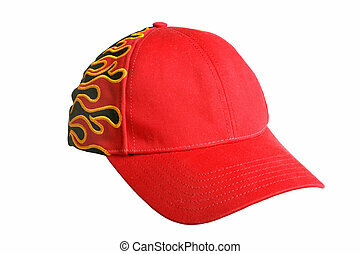 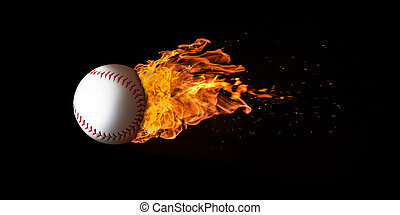 Baseball on fire with room for your type. 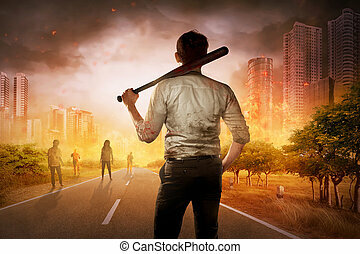 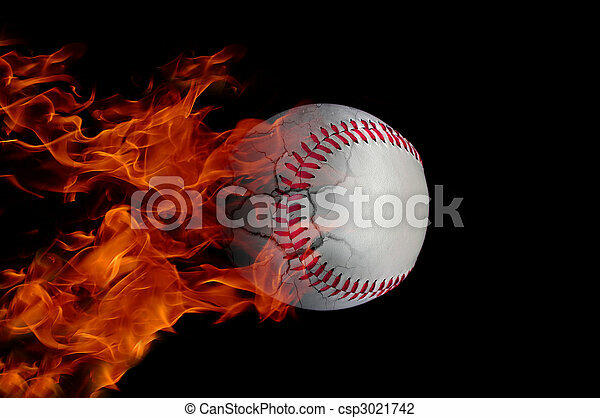 Baseball on fire and bat with room for your type. 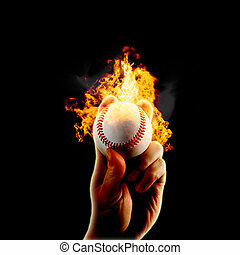 Photoshop illustration of a hand gripping a baseball on fire isolated on black background. 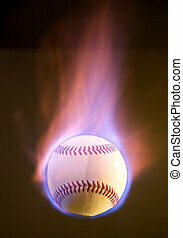 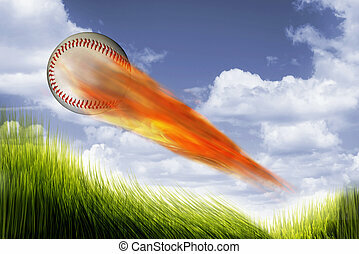 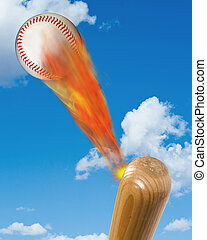 Flying baseball engulfed in trailing flames with sparks flying on a black background. 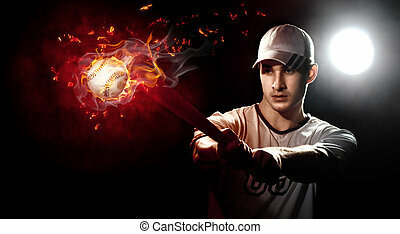 Concept of a fiery competition or fast moving ball. 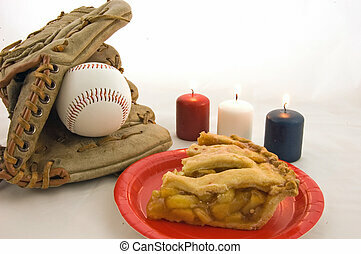 This all American photo features baseball mitt and ball, slice of fresh apple pie on a red plate, and red white and blue votive candles.